There are a total of 1,810 billionaires on our planet, compared to last year’s 1,826. Although the number has taken a dive, they still stand tall – with their riches hailing in success. We take a look at the top ten richest people on the planet. David Koch has donated countless money over his year’s of wealth. Being Executive President of Koch Industries, Koch along with brother Charles, take control over their father’s 1940’s venture of refining oil. 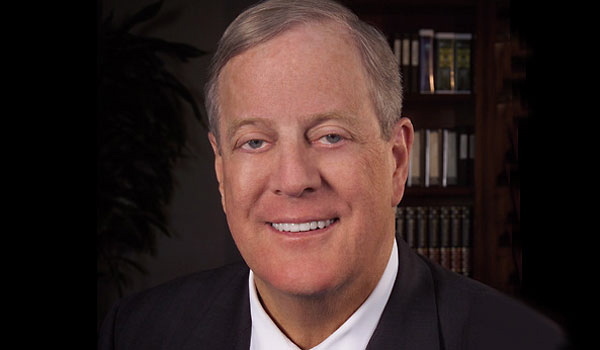 Koch clocks in with $42.3 billion. By the end of 2015, Koch had donated over $1 billion!